Day 15: Picking the right cloth diaper detergent for you! Today I’m starting a series of posts that will talk about some of your most frequently asked laundry questions. These tips are perfect for the newbie cloth diaper user as well as the cloth diapering expert. Warning though – you may not agree with all of my advice but hopefully I will give you something to think about when you start complaining about dirty diapers, stinkies, and stains. Part One: My cloth diaper manufacturer recommends that I only use detergents that are free of dyes, enzymes, perfumes, essential oils, whiteners and brighteners. What does that mean really? Let’s break each one of those ingredients down and explain a little more about them in detail. Dyes – this one should be obvious. If you use a detergent that has a color or tint to it there is a chance that the dyes could stain your diapers. Not only that but the dyes that are used probably aren’t natural and we don’t want them touching our babies’ skin all day long. Just avoid them! Enzymes – this one is most controversial! Most companies recommend that you avoid detergents with enzymes because your babies’ skin is more sensitive than your own skin. Enzymes can cause rashes in the most sensitive of babies’. However other companies (like Rump•a•rooz) actually recommend enzymes. Enzymes can be very effective at getting out stains and odors. Tip: If you are washing their regular clothes and laundry with an enzyme based detergent and they aren’t breaking out chances are they aren’t sensitive to the enzymes. I personally don’t use a detergent with enzymes because we’ve had good luck with detergents that are free of enzymes so why push our luck. However if I had severe staining and odor problems I might try an enzyme based detergent. Perfumes – another somewhat obvious one to avoid. We all want our diapers to smell fresh and clean but remember diapers are on your baby up to 24 hours a day. Added perfumes can build up and cause rashes and repelling. A more serious concern with perfumes is that many contain hidden toxins and hormone disrupting chemicals. You can read more about the hidden toxins in perfumes at Healthy Child and from the Environmental Working Group. Don’t mess with perfumes – they aren’t necessary! Essential oils – this one can also be confusing. Essential oils are naturally derived from plans so they are safe to use as a fragrance in small amounts. However they can in some cases cause irritation. Essential oils can also lead to build up and repelling in cloth diapers. 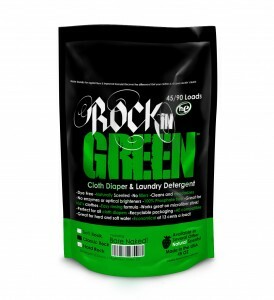 Popular cloth diaper detergents like Rockin’ Green Soap actually scent their detergents with essential oils. How can a detergent rated good for cloth diapers use essential oils? Many wipe solutions contain essential oils and we normally wash our wipes with our diapers. So what’s the truth behind essential oils? Under most circumstances small amounts of essential oils will not harm your diapers. 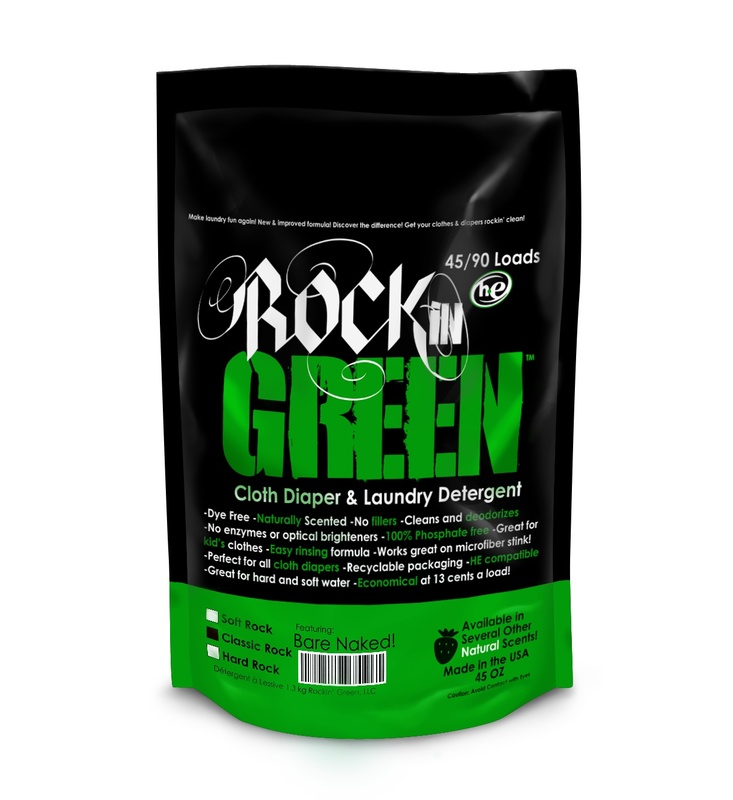 Rockin’ Green Soap only uses about 10 drops per bag to scent their detergent and they actually offer an unscented version if you want to avoid oils all together. My wipes solution has 1-2 drops of tea tree oil per quart of solution and I haven’t experienced any problems. Using essential oils in these small amounts should not have an effect but if you begin to notice repelling or leaking then I would start by eliminating the oils first. Use caution and common sense with essential oils because they could be the cause behind your problems. Whiteners and brighteners– First let’s start by explaining the difference between whiteners and brighteners. A whitener is usually referring to bleach which can be really bad for cloth diapers – however it can also be used in small amounts. Bleach is a corrosive and is one of the most dangerous chemicals we have in our home. Other commonly found household items can be used as a bleach too including hydrogen peroxide, lemon juice, vinegar, baking soda, washing soda, Borax, and let’s not forget the greatest whitener available for free – THE SUN!! A brightener on the other hand is any ingredient that is used to enhance the appearance of your clothing making them appear brighter. One good way to tell if a brightener is used is by placing the item under a black light. If it glows under a black light then you’ve probably washed it in a brightener or it’s been treated with a brightening agent. Military families have to be especially diligent to avoid brighteners so that they can’t be detected by the enemy at night. So should I avoid ALL whiteners when washing cloth diapers?? Most commonly companies are referring to household bleach which can cause rashes and deteriorate your cloth diapers rapidly. It can eat away at your PUL in the diaper covers and cause them to leak after time. However, bleach can kill germs effectively, keep diapers stain free, and bust up the most stubborn stinkies. I wouldn’t reach for the bleach regularly and would opt for one of the alternatives first. However I’m going to save that for Part 2 of my series on laundry do’s and don’t because it’s an entire article by itself. Which detergent is right for you? I didn’t really answer your question yet did I? For me the detergents that have worked best for us (we live in FL with very hard water, have a water softener installed, and use a top loading machine that is not HE) include: Planet Ultra, Rockin’ Green Soap (Hard Rock Remix – not yet available for sale), and Arm & Hammer Essentials Unscented. I’ll explain more about why we choose these detergents in my upcoming posts on Laundry Do’s and Don’ts so be sure to come back regularly. Disclosure: I have received samples from Rockin’ Green Soap on multiple occasions and have been sponsored by them in the past in the form of advertising on this blog. This post is in no way influenced by Rockin’ Green or any of the other brands mentioned. The opinions are my own and you may have a difference of opinions and your results may vary. Looking for more cloth diapering resources? Be sure to visit my Cloth Diapering Archives, follow me on Twitter, and Facebook. This post is perfect timing for me… I just did a post on my whoas with detergents. I was about to order some Country Save HE off Amazon but I think I’ll wait until you finish this series. Great post, and right on target. Our Laundry Wash, which can be ordered without color or fragrance, gets rave reviews from moms. We do not use any chlorine bleach, optical brighteners, or enzymes. We do use lavender essential oil in our regular Laundry Wash, and that is a choice the consumer can make. Our Green Bleach (no chlorine or optical brighteners) is perfect for removing stains and odors and reviving dingy diapers back to white. It can even be used on colored fabrics. PS: we just reduced our pricing, and if you mention The Eco Chic in the comments section when you order, we will include a free gift. Very informative! A friend of mine recommended Rockin’ Green to me. She said it works the best! Thank you for the info! We’ve been using soap nuts with quite a bit of success. I do add Calgon, since we have hard water. I’ve also been experimenting with doing one soak/wash a week with Rockin’ Green Hard Rock, just to get the sticky/yuckies out completely. So many people write about how to wash cloth diapers, what to use and what not to use, but very few bother to explain WHY. 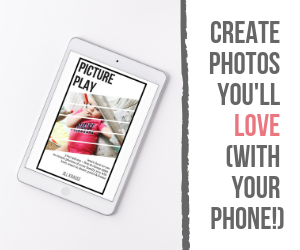 Thank you, your posts are always a step above the other bloggers out there and this is why your blog is one of the few I find tome to read on a regualr basis. Another important reason why additives such as fragrances and brighteners should be avoided with cloth diapers is that the way they work they coat the surface of the fibres and reduce the absorbency of the diapers quite significantly. This is the same reason why you shouldn’t use fabric softeners with CD-s.